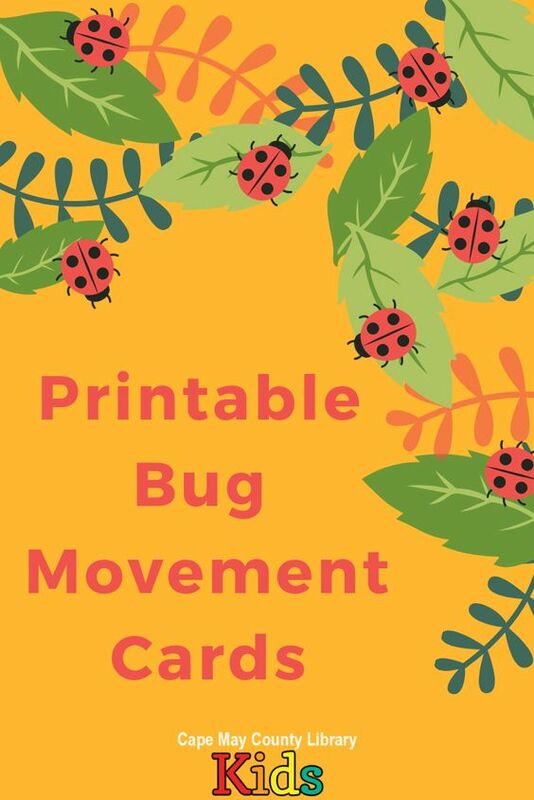 Click here to view and download our bug themed movement cards! 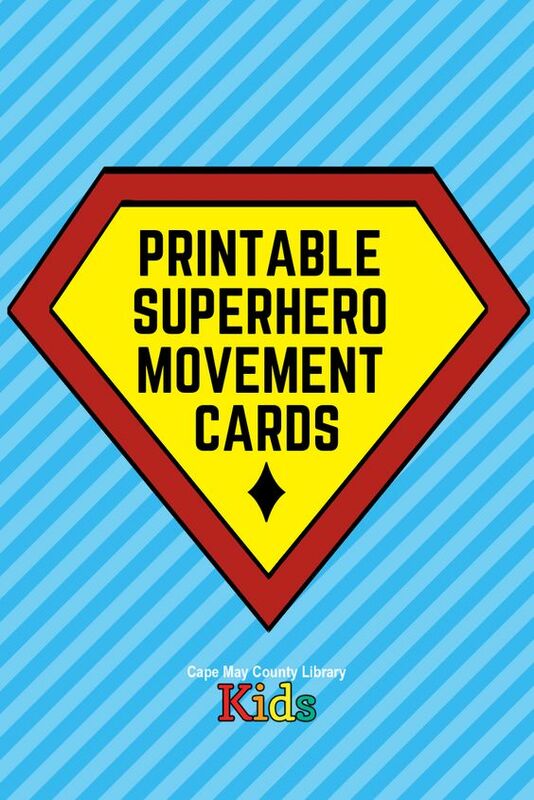 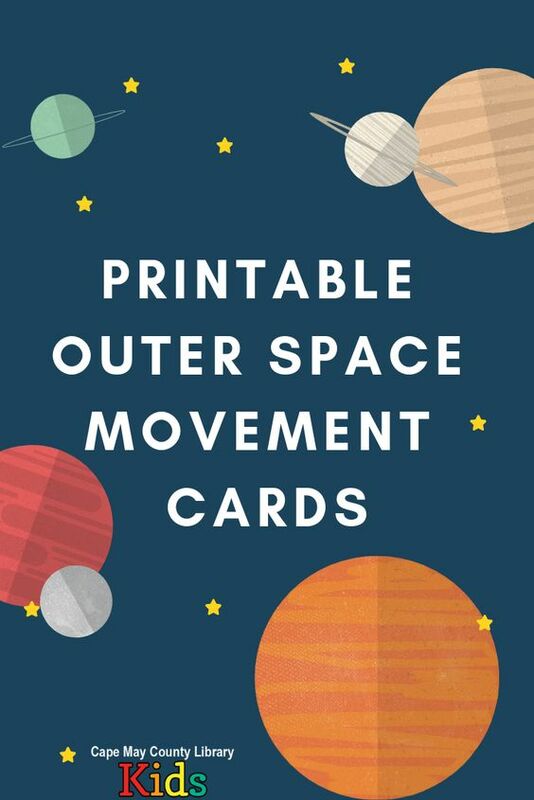 Click here to view and download our superhero themed movement cards! 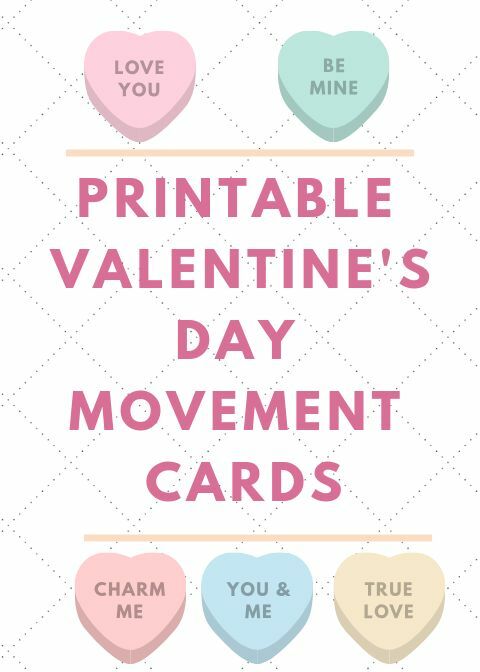 Click here to view and download our Valentine's Day themed movement cards! 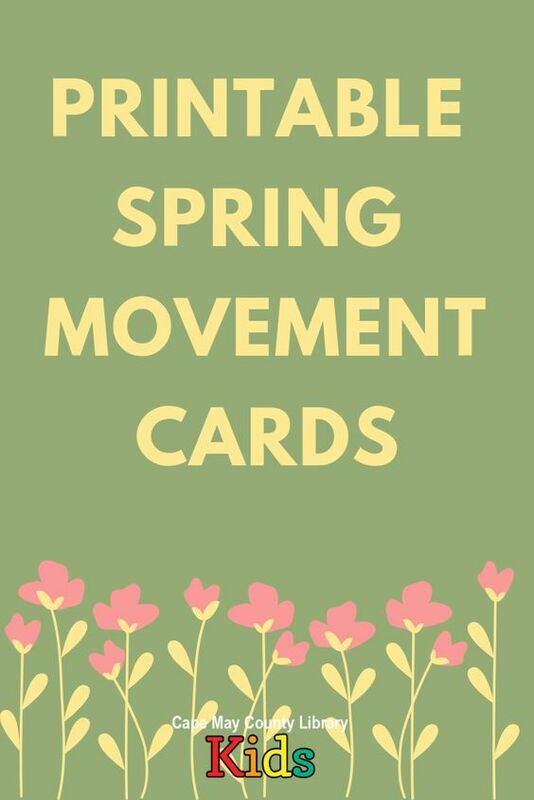 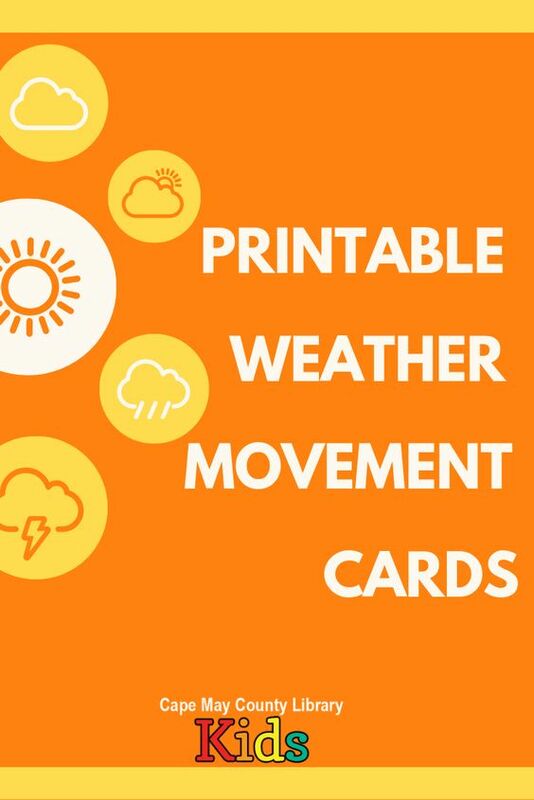 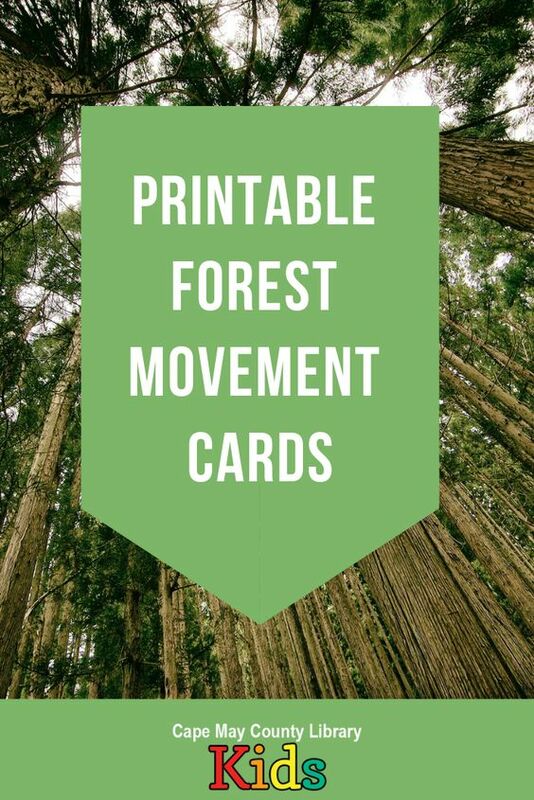 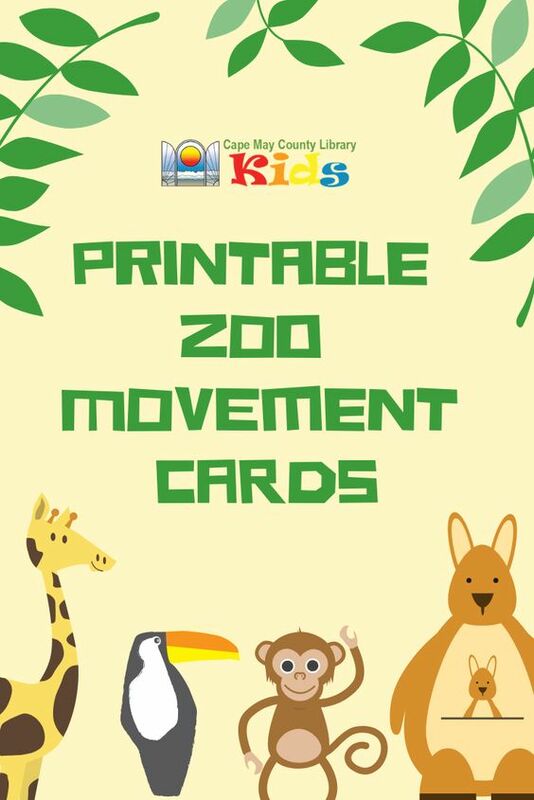 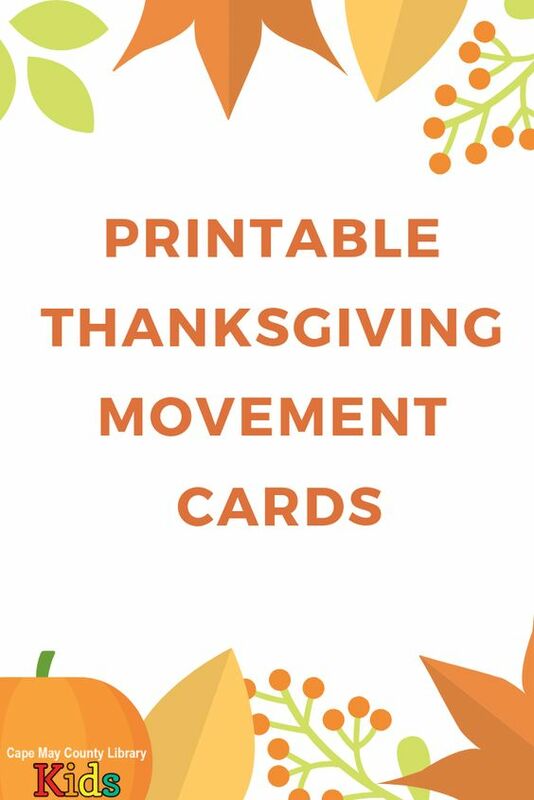 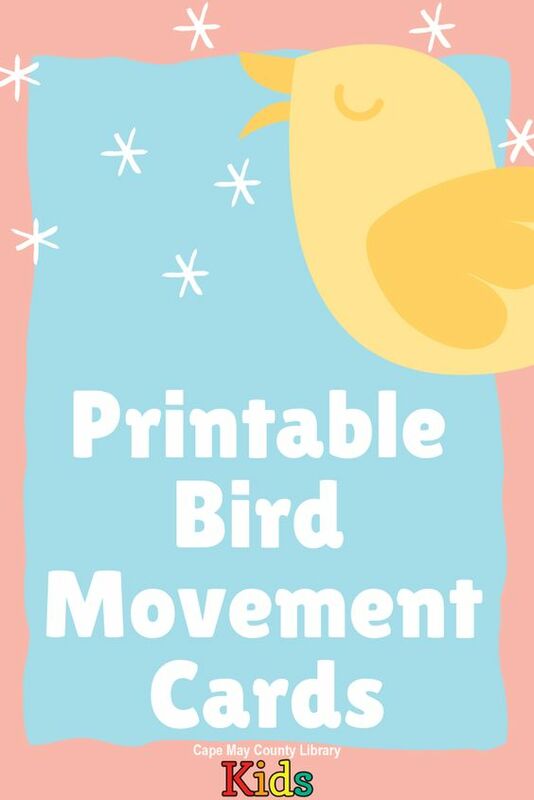 Click here to view and download our forest themed movement cards!